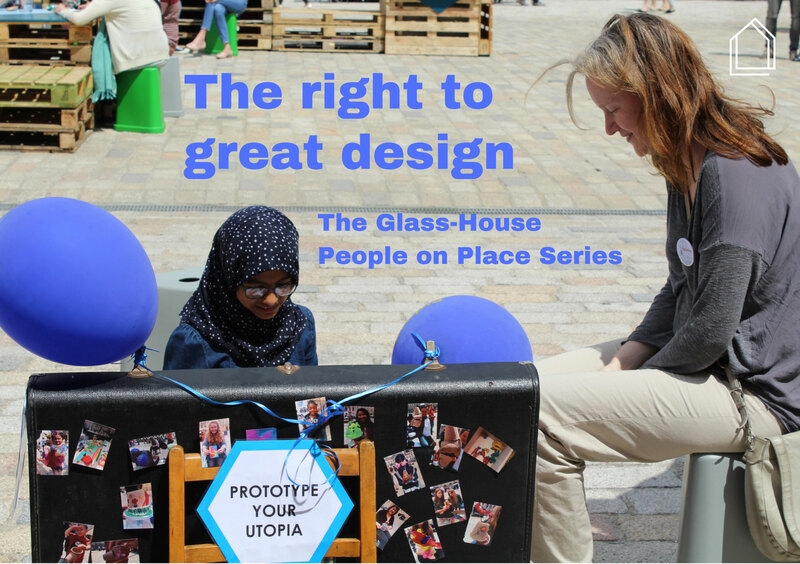 In our new People on Place event series we want to explore why the design of our places matters and what actions we can take to realise better places. As part of the 2017 Architecture Fringe in Scotland, we’re hosting an open conversation in the round in Edinburgh which will bring together a wide-ranging audience from communities, practice, education and policy to explore the perspectives and realities of different experiences of place and placemaking: personal, professional and collective. Instead of the traditional panel of speakers, we’ll share crowd-sourced voices to prompt discussion. We’re particularly keen to explore how people and organisations can work more collaboratively and creatively locally on the design of places. Join the conversation in Edinburgh to share your questions, ideas and experiences. This is a free event, but places are limited so please register to attend. The design of the spaces and places where we live, work and play has a profound effect on on quality of life. Great design creates opportunities for different people and activities, happens at all scales and doesn’t have to cost the earth. It can enhance our health and wellbeing, support the sustainability of our environment and bring beauty and delight. So why don’t we all have the quality places we deserve? And does better connecting design with people make for better places? Our new series of open conversations in the round will explore these questions through events in Edinburgh (July 2017), Sheffield ( 27 September 2017), Bristol (8 November 2017) and London (February 2018).